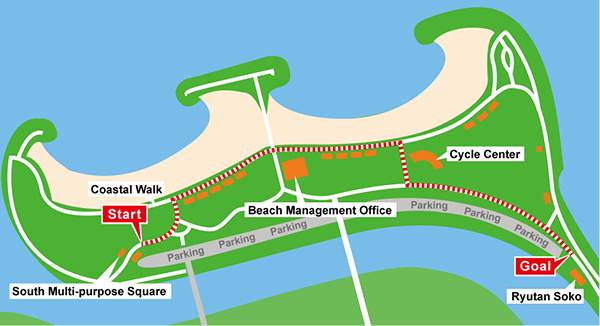 Tomigusuku City invites everyone to its popular Toyosaki Chura Sun Beach on March 27 to watch “The Year of Wishes” parade, a year-long event held at Tokyo DisneySea to celebrate the theme park's 15th anniversary. The parade is expected to visit a number of cities around the country during the coming months, and Tomigusuku is one of its first destinations. 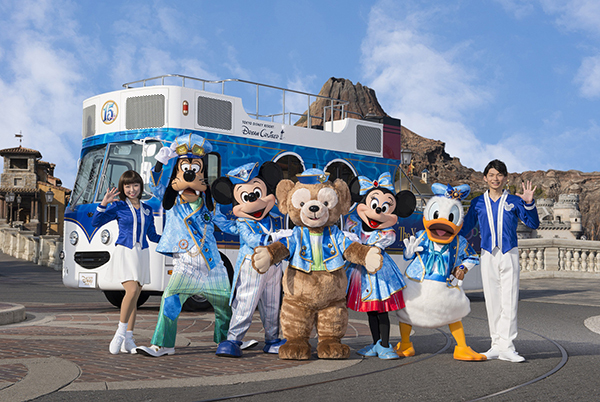 The parade will be the highlight of this year’s beach opening event, “We Are One Tomigusuku Parade.” Mickey and many more Disney characters will make an appearance in the Dream Cruiser III, a special anniversary edition bus, and the Dream Cruiser II with anniversary decorations. The parade will be sure to delight the entire city of Tomigusuku. *The route is subject to change without notice.